When rain falls, some of it evaporates on the way down, but most of it sinks into the Earth or is soaked up by plants. The water that isn’t used by plants soaks through dirt and sand. Some rocks have holes in them that the water can pass through. They’re known as porous rocks. The water continues to soak into the ground until it reaches solid, dense rock. There it collects in soggy soil and sand above the rock. This top of this wet layer of sand and soil is called the water table. Dig into it and you can create a well. Sometimes the water flows downhill to form underground streams and lakes. If an area gets a lot of rain, these underground lakes and streams flood the surface, creating swampy areas. During hot, dry weather, the water table falls far below the surface of the Earth. Lakes and streams dry up and the Earth becomes dusty and cracked. When solid, dense rock comes to the surface — usually along a hillside — the water in the soil above it may come out as a spring. 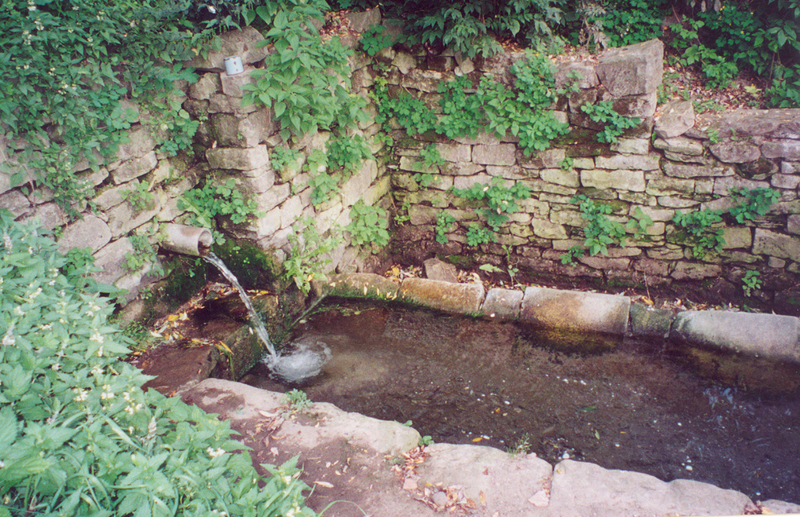 Spring water is usually clean and pure because the porous rocks in the soil filter it. Thousands of years ago, areas that are deserts now were once covered with water. Some of these areas still have underground water reservoirs. One in the Sahara desert contains about 36,000 cubic miles of water. If rocks wear away, the water comes to the surface, forming an oasis. A video animation song about the concept of groundwater, its path and uses. Question: Can people affect the water table? Answer: When people build wells, the water table can go down. 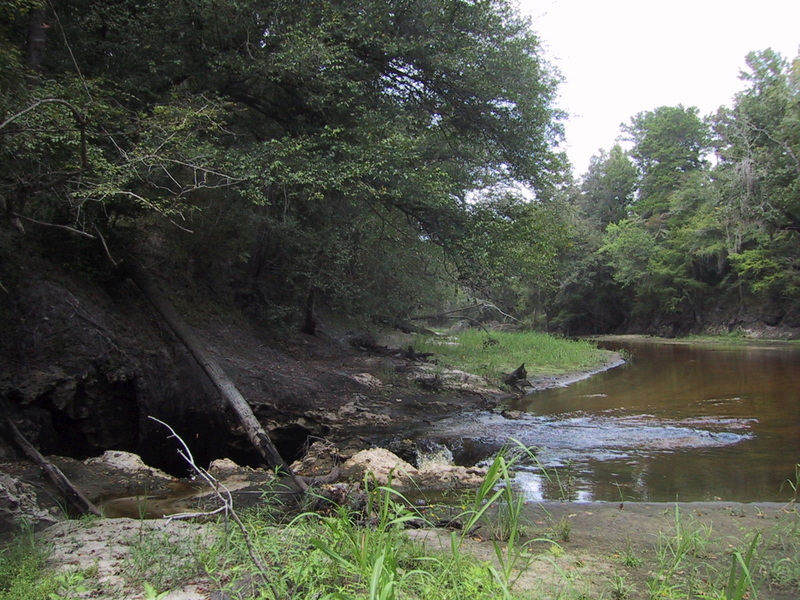 Some household chemicals and pesticides can also leach into the groundwater. 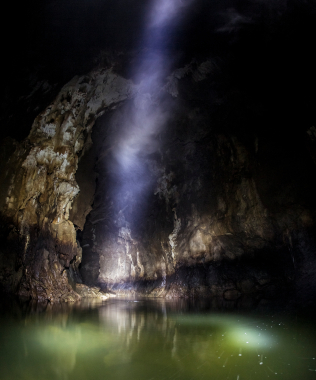 Enjoyed the Natural Science for Kids website all about Water Deep Underground info? Take the FREE & fun quiz all about Water Deep Underground and download FREE all about Water Deep Underground worksheet for kids. For lengthy info click here. Declan, Tobin. " Deep Underground Water Facts for Kids ." Easy Science for Kids, Apr 2019. Web. 20 Apr 2019. < https://easyscienceforkids.com/all-about-water-deep-underground/ >.